BIG is chosen for 950-974 Market, a mixed-use development including residences, retail, arts space and theaters in the heart of San Francisco’s Mid-Market neighborhood. Group I, in partnership with the Thacher family and the nonprofit 950 Center for Art & Education, is developing a project that could include a 250-room hotel, 316 residential units, a 75,000-square-foot arts complex, and 15,000 square feet of retail, according to a preliminary application filed with the city. 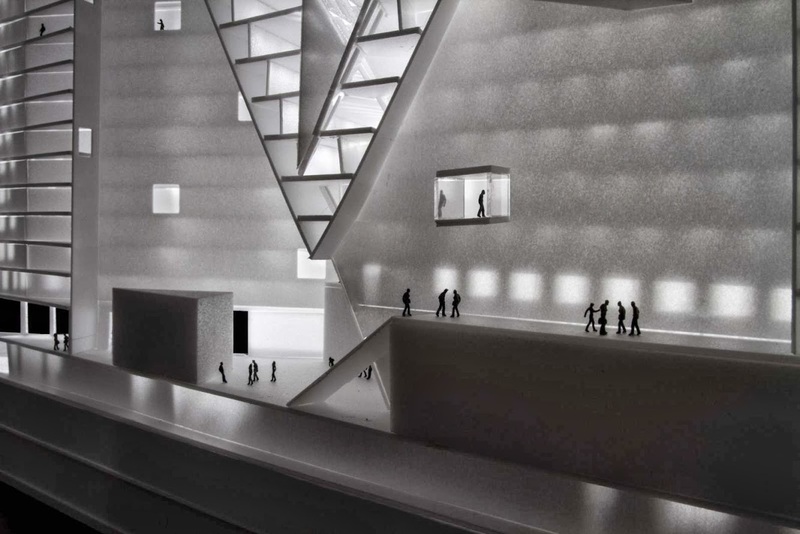 “The selection of BIG as our design partner demonstrates the level of innovation and creativity we intend to bring to 950-974 Market in both its physical and conceptual forms,” said Ou, president of Group I. “This is will be our first project on the West Coast and having traveled extensively to the Bay Area since moving to New York I am happy that we now get a chance to help develop such a significant site on Market Street. 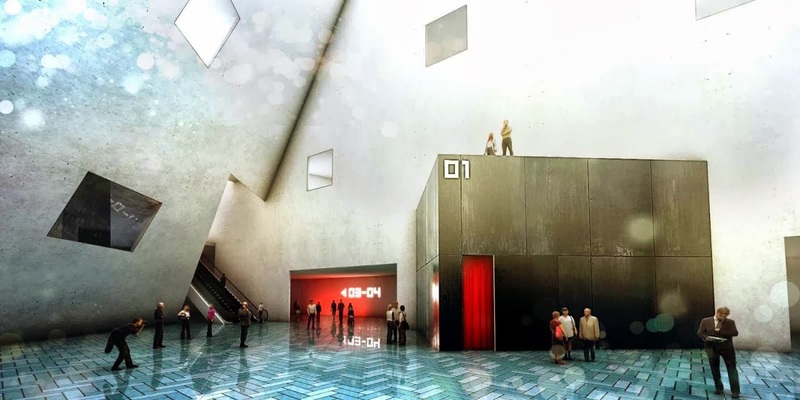 It is an unusual combination of a prime location with a landmark presence with a great potential for social and urban transformation” says Bjarke Ingels. 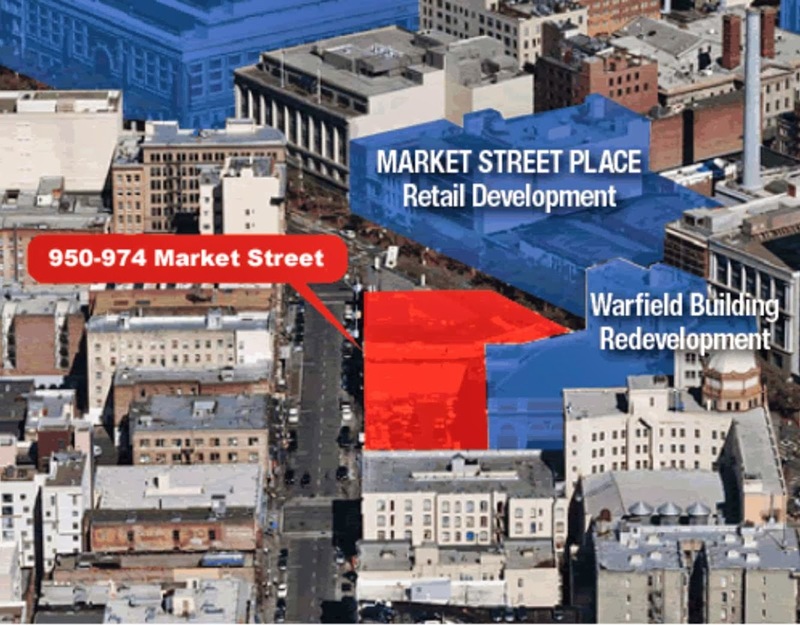 “We envision 950-974 Market becoming the gateway to Mid-Market. 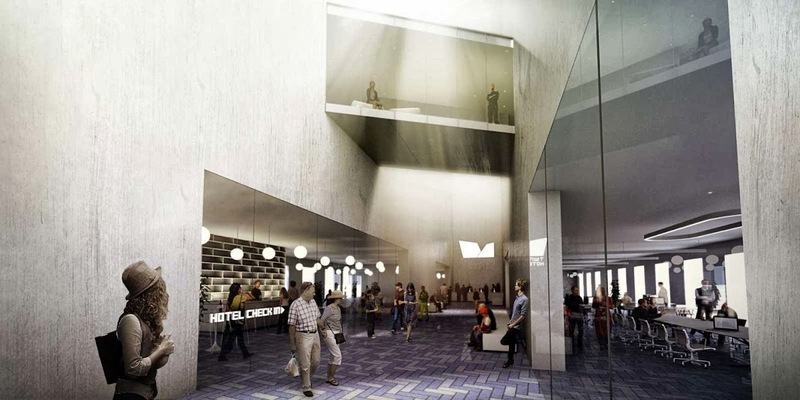 the project represents the culmination of a long-held vision for a thriving creative community in the heart of San Francisco that brings together the arts, technology, tourism, local culture and mixed income housing” reports 950-974market.com.